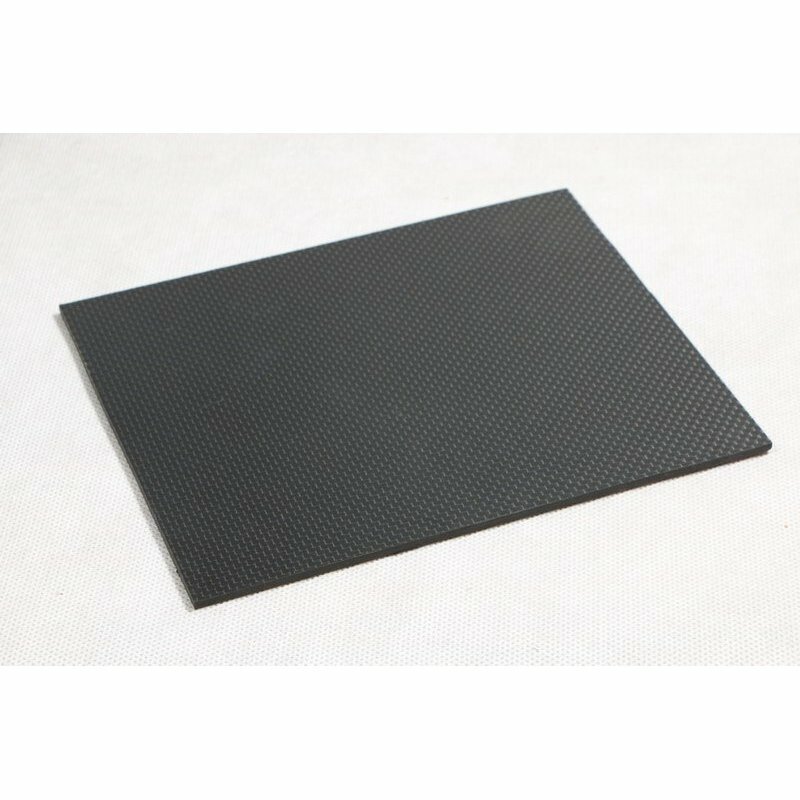 Carbon glass fibre plates have the outer layers made of carbon fibre fabric, the inner layers are made of glass fibre. The board looks exactly the same as a a plate fully made of carbon fibre but it is about 13% heavier and 15% more flexible. 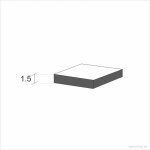 Carbon glass fiber plates are about 25% cheaper than the plates made of carbon fibre.